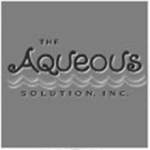 A high pressure system that remains in the business, eliminating interruption to business operations and customer fulfillment. 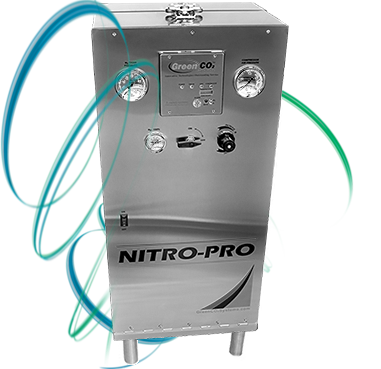 Designed to eliminate swapping high pressure cylinders or replace low pressure cryogenic systems. Our proprietary system can be custom tailored to meet the needs of both small and large venues. Enables on-site filling of the system through an outside fill box 24/7. Connects to CO2 sources used for carbonating beverages. If a leak develops in a line, the unit automatically stops the flow of CO2. 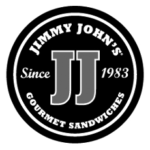 If a bag in the box becomes empty, the unit automatically stops. Equipped with a manual override system. Supplied with a high speed controller. Contains a versatile panel mounted pressure sensor. Power is power/fuse protected internally by 24 volts dc. Trouble free operation, very inexpensive to operate and no possibility of danger to personnel from CO2 contamination. 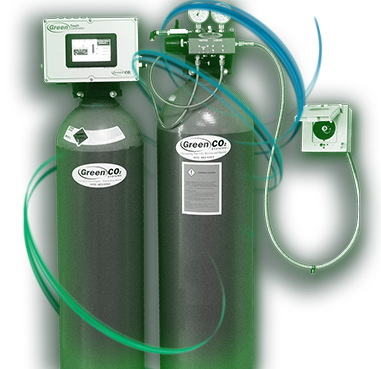 Connects multiple high pressure rated CO2 cylinders to create CO2 bulk storage systems. Enables on-site filling of a CO2 bulk storage system through an outside fill box without interruption to business operations. Eliminates time required by venue or service personnel because changing of cylinders is no longer required. Superior to other high or low pressure CO2 bulk storage systems. Unit has a long life span with only minimal wear parts that are easily replaceable by Green CO2 Systems’ technicians. Used in cultivation and swimming pool applications. Connects to our Emergency Monitor Device with adjustable controls. High cycle solenoid valve to provide added life. Dwyer flow meter for a more precise regulated flow. 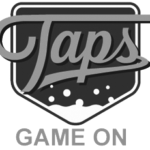 ETL – Listed and Approved in US and Canada. 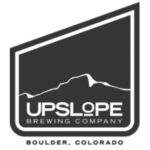 Designed to satisfy all the needs of the beer dispensing process without the need of electricity in the wall, ongoing maintenance, or adjustments. Features included as standard; high flow output, flow indicating regulators with gauges, secondary inlet regulators and shut-off valves. Individual blends can be pre-set to meet the customer’s CO2 needs. Accuracy of +-2% or better maintained. 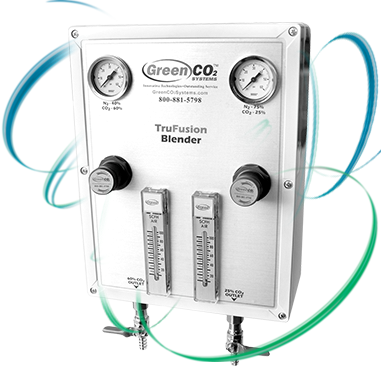 TruFusion Blender can be paired with Green CO2 Systems straight nitrogen cylinders or generator depending on customer usage. 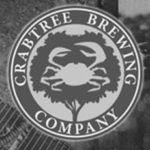 Built in shut off valve stops all gas flow if either CO2 of N2 should stop assuring the quality of customers’ product and accuracy offering the perfect blend. 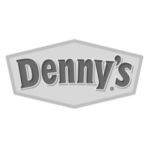 Very economical and convenient source of mixed gas due to no interruptions to services. mosphere packaging inert gas blanketing, and photographic laboratories. Parts Per Million (PPM) sensor with display that measures the amount of CO2 in the atmosphere. 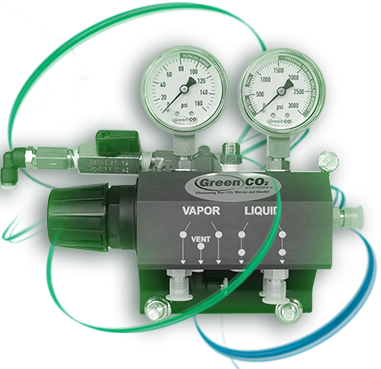 When combined with Green CO2 Systems’ shut-off manifold this unit CAN SHUT OFF the flow of CO2 at the main Green CO2 System when high PPM CO2 levels are detected. This is a market leading feature, making our system the safest in the industry. Contains built in audible alarm that can be paired with secondary alarm strobe lights with audible horn, alerting when high levels of CO2in atmosphere present. 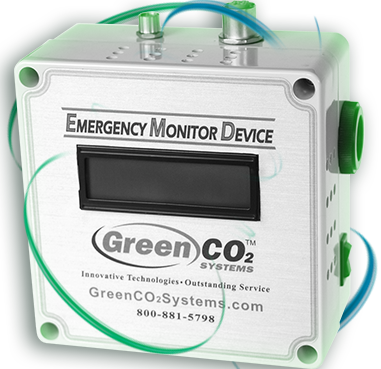 Our EMD’s are available in different variations; a single set point alarm; adjustable high and low set points with the high level alarm (primarily for greenhouse and swimming pool applications); a remote sensing unit that allows customers, technicians, or first responders to monitor CO2 levels without entering the premises or location. Capable of measuring to 3% CO2 with the multiple stage alarming required for beverage users. 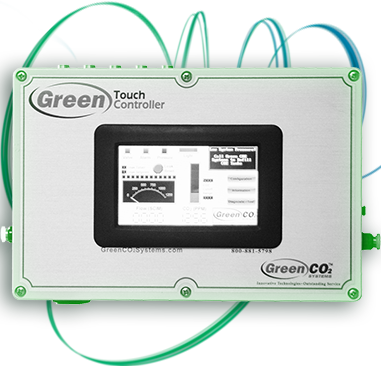 These devices are paired with Green CO2 Systems’ GreenPhlow regulator units to regulate the flow for customers in horticulture and swimming pool applications. Designed to suit customer’s needs based on overall CO2 usage and floor plan of specific locations. Built in LED for level readouts and setting of High/Low cultivation set points. 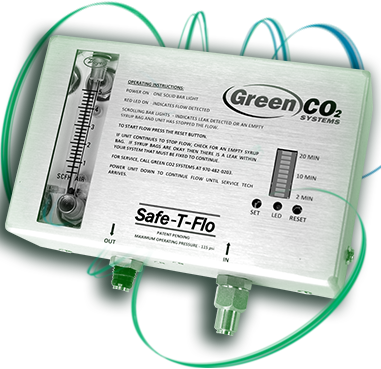 Integrated CO2 Flow Sensor and Line Monitor. Programmable PPM inputs to control flow of CO2, with build in light sensor for horticulture applications. Auto shut-off of flow with visual and audible alarms when high PPM levels detected, with ports to attach multiple light & alarm units. User friendly color touch screen with audio and video capabilities. Built in CAT5 Ethernet port for internet connection, capable of communicating with distributor’s equipment or a third party alarm system of Fire Dept. Also able to relay to distributor equipment in proximity via RFID tag. 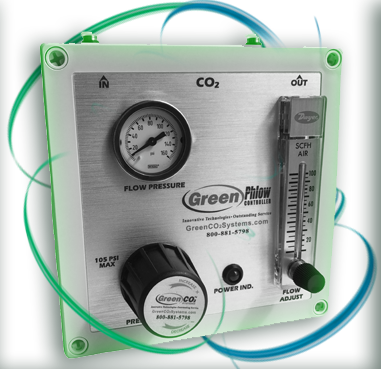 Able to track and report CO2 use, leaks, levels of CO2, and flow rate in real time. Built in USB port allowing for program upgrades. Low Voltage – Standard 110V Wall outlet Power Supply. 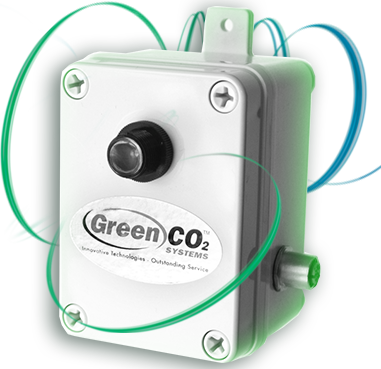 Light photo cell sensor that pairs with Green CO2 Systems EMD control units and DS6000 differential diverter valve system. This will also trigger GreenPhlow units to stop the flow of CO2 present in a horticultural growing application.